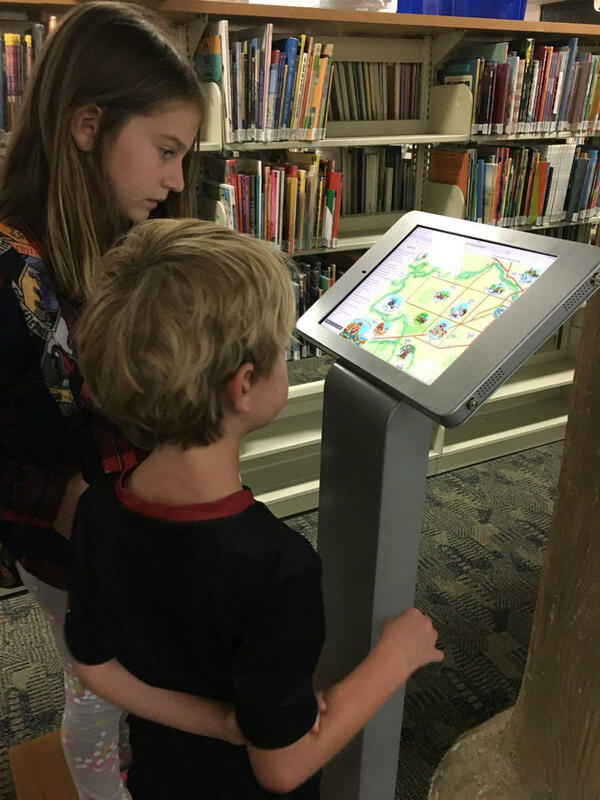 On August 20, 2018 at 4:30 p.m., board members of the Missoula Writing Collaborative installed the kiosk stand and laptop containing the Missoula Children’s Poetry Map in the children’s section of the Missoula Public Library. The digital map features more than 500 poems written by fourth-grade students about places in Missoula. Accompanying the poems are colorful drawings and recordings by the students. The poems cover well-known Missoula landmarks: the M and L trails, the North Hills, as well as lesser-known areas, such as Skyview Park, Rainbow Hill or Moose Can Gully. The map was a collaboration between Caroline Patterson, executive director of the Missoula Writing Collaborative, Ken Wall and Kyle Balke, President of Geodata Services, and Greg and Chris Robitaille of Xplorer Maps. It was funded by a $25,000 National Endowment Our Town Grant as well as a $10,000 grant from the Llewellyn Foundation. The Missoula Public Library and Missoula County Schools were also partners. 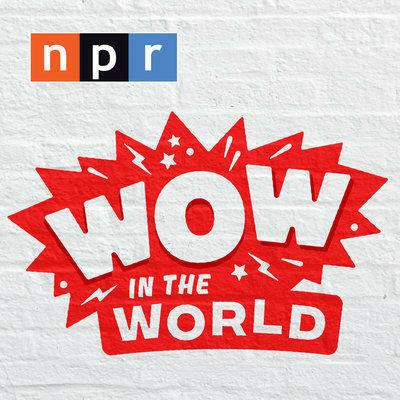 Guy Raz says the new "Wow in the World" podcast is, "a chance for us to celebrate scientists and discoverers and technologists and the people who are making our world better and more interesting." "Wow in the World" is a show for curious kids and grown-ups. Hosts Guy Raz and Mindy Thomas join MTPR's Michael Marsolek to talk about using the show to inspire kids to appreciate the amazing things that are happening around the world. Annie talks with 9-year-old Dutch about his hearing loss and advocating for himself at school. "The Pea Green Boat" provides a unique and nurturing place to hear stories about how it feels to be excluded, mocked, and bullied because you’re different, in color or ability – or how it feels to be accepted despite those differences. 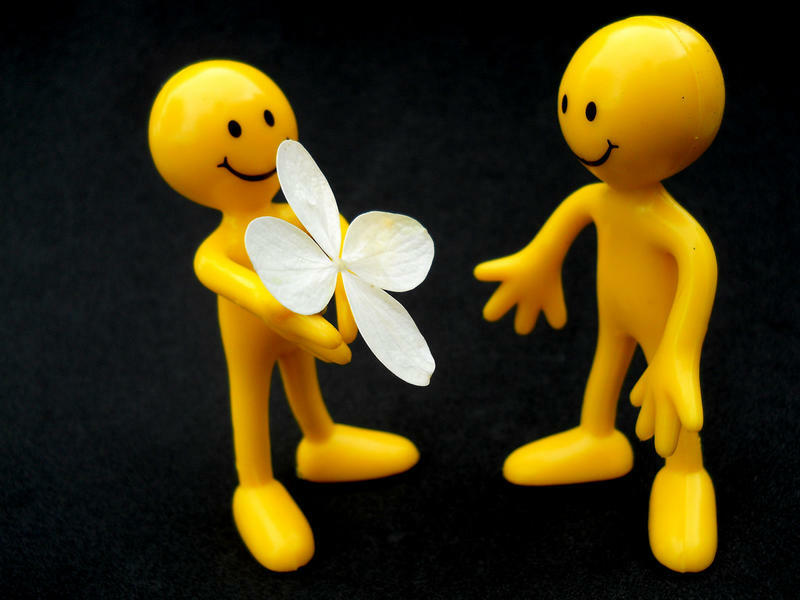 This week, Annie talks with 9-year-old Dutch about his hearing loss and how he felt when he discovered he was different. She also talks with Dutch's mother and his speech language therapist about teaching Dutch to advocate for himself. "The Pea Green Boat" provides a unique and nurturing place to hear stories about how it feels to be excluded, mocked, and bullied because you’re different, in color or ability – or how it feels to be accepted despite those differences. 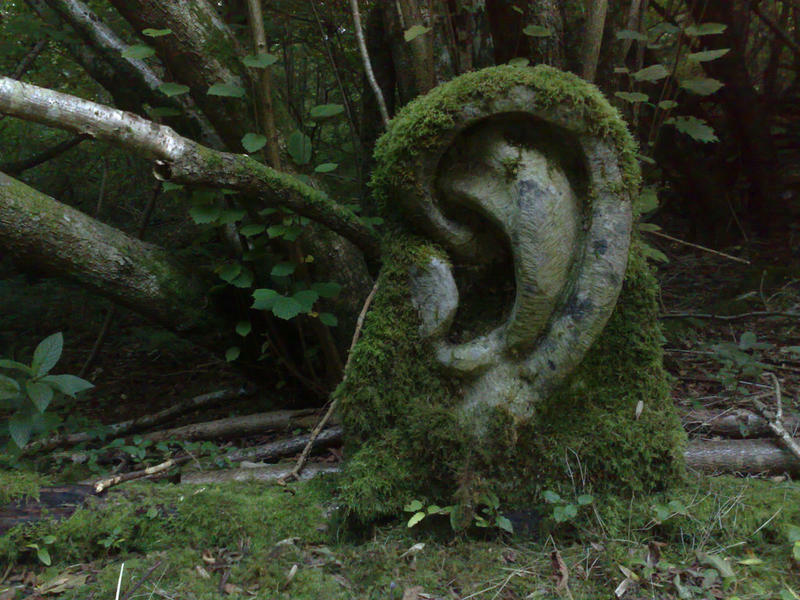 This week, Annie facilitates a conversation about megalencephaly. Middle school students tell Annie about their experiences with mean people. "The Pea Green Boat" provides a unique and nurturing place to hear stories about how it feels to be excluded, mocked, and bullied because you’re different, in color or ability – or how it feels to be accepted despite those differences. 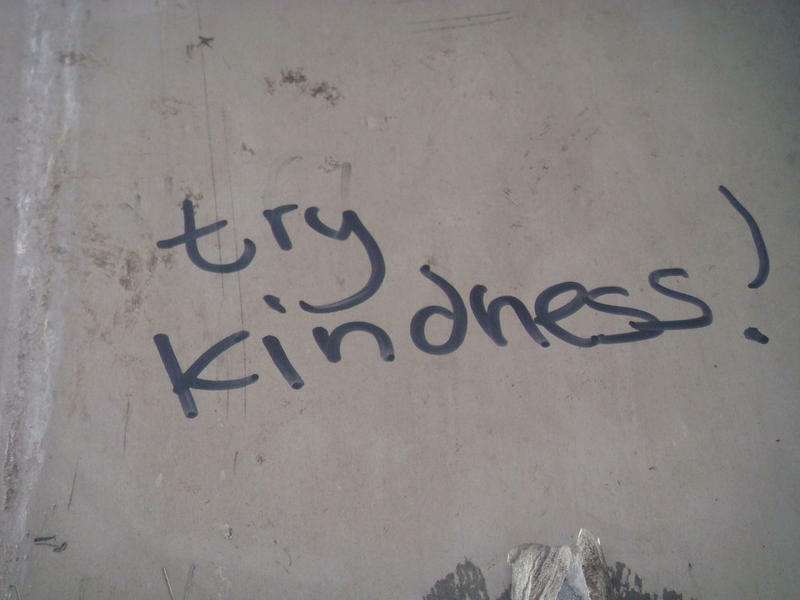 This week, Annie talks about kindness with middle school children who share their "hurtful" experiences.